In the year 2005, Anugraha SewTech was incorporated by the panel of experts as a leading manufacturer and wholesale trader of this domain that determinedly caters the steady market requirements. Our chief head office is located at Tiruppur, Tamil Nadu, from where we are handling our occupational activities remarkably. Being a Partnership apprehensive entity, we are keenly executing R&D operations about the markets prevailing trends. 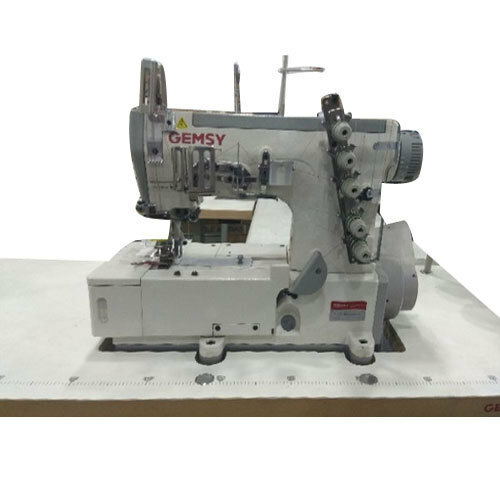 Captivating quality as our principal apprehension, we are engrossed in purveying an optimum quality assortment of Sewing Machine and Stitching Machine.